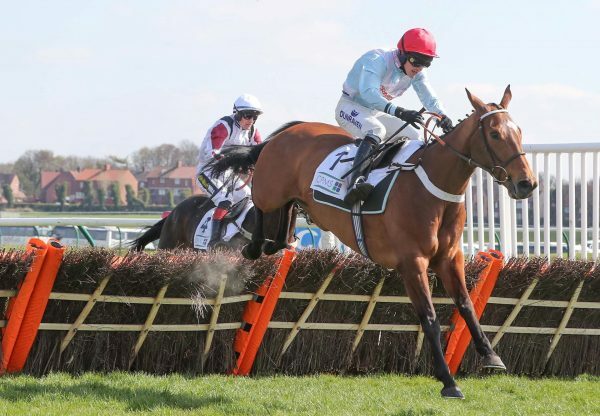 The well-backed Getaway Katie Mai (5m Getaway-Carrigmoorna Style, by Dr Massini) came home to a rousing reception at Aintree after winning the G2 mares’ bumper on Thursday. Jamie Codd put in an ice-cool ride aboard the 15/8 favourite. 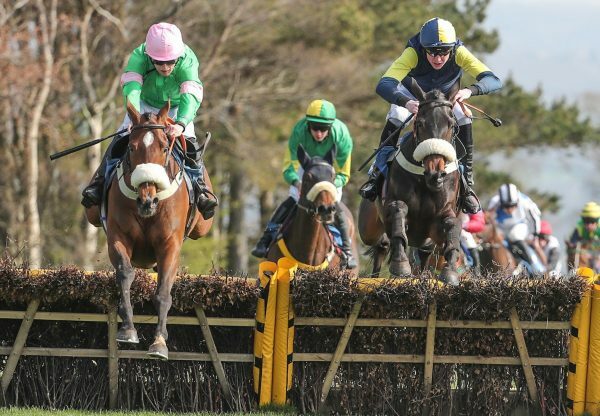 She was towards the back of the 20-runner field entering the home straight, but made stealthy headway in the closing stages to hit the front and score by a length and a quarter from Alan King's Midnightreferendum. The John Queally-trained mare was second to subsequent G1 Weatherbys Champion Bumper winner Relegate (5m Flemensfirth-Last Of The Bunch, by Silver Patriarchf) in a G2 event at Leopardstown in February and Codd was effusive in his praise of the five-year-old daughter of Getaway. "She's a very nice mare. 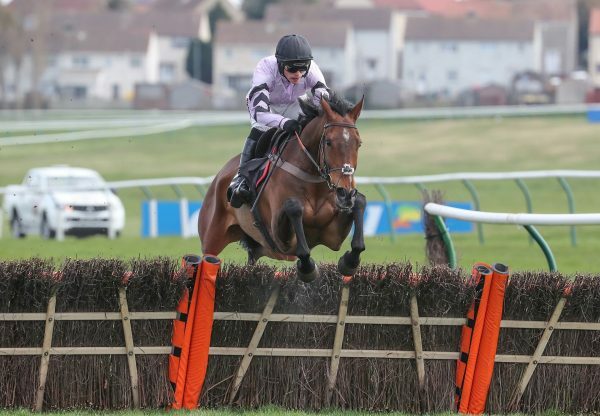 I rode her in a point-to-point at Lemonfield last year and she was a super jumper that day as she was very athletic through the air,” said the rider. 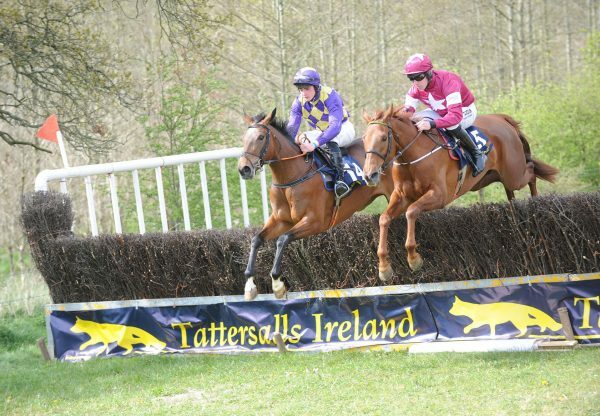 "I then won a bumper on her at Ballinrobe and I thought she was very smart. 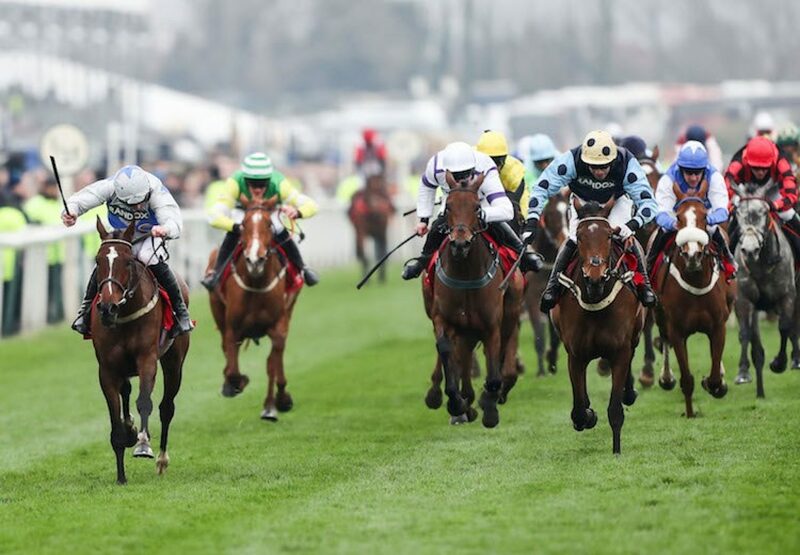 "She ran well behind Relegate at Leopardstown last time and she is just very good. She pulled hard and had a bit of hardship on the bend, but she pricked her ears and she came home like a train. I thankfully had a hold of her and she lasted home well - she was very tough. Getaway Katie Mai was bred by Tom McCarthy and Queally added: “She'll probably go hurdling, but she has the option of running on the Flat too. I would look at it for her. She's not short of pace." “She stays well and has the speed to get there. She has quality and is a lovely mare."